Belarus' MAZ-Sport truckteam will take part in the 40th edition of Dakar Rally, the Belarusian agency BelTA said. 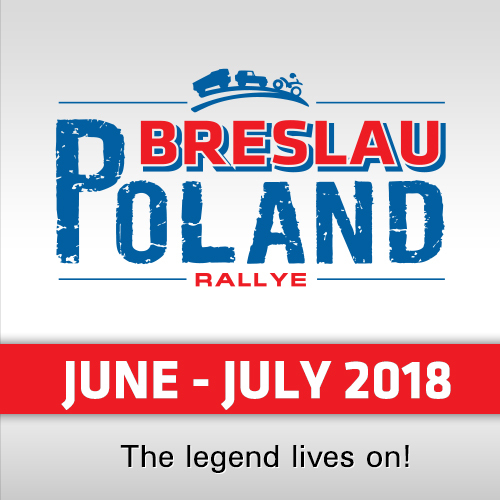 Belarus will be represented by three crews on MAZ race trucks, which have participated in past editions of the Dakar Rally and in another prestigious race – the Silk Way Rally. 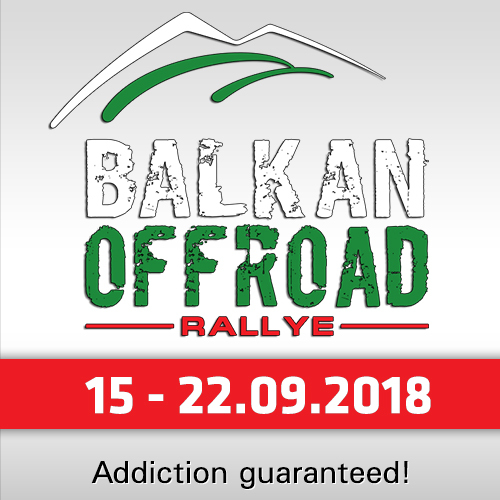 Race trucks will be slightly changed: Specialists did some extra work with the engines and transmission which caused some troubles during the Eurasian rally raid in summer. The MAZ-SPORTavto team leader Sergei Vyazovich will be joined by navigator Pavel Garanin and mechanic Andrei Zhigulin. The second crew led by pilot Alexander Vasilevsky will comprise navigator Dmitry Vikhrenko and mechanic Anton Zaporoshchenko. Aleksei Vishnevsky will drive the third truck accompanied by navigator Maksim Novikov and mechanic Andrei Neverovich. The Belarusians will compete against all the big-name teams. In particular, Kamaz from Russia will send four trucks for the rally. Petronas Iveco is also expected to take part in the 2018 edition, although its leader Gerard de Rooy opted for the Africa Eco Race which is also due in January. Other strong rivals are the experienced MAN, Tatra, and Renault. 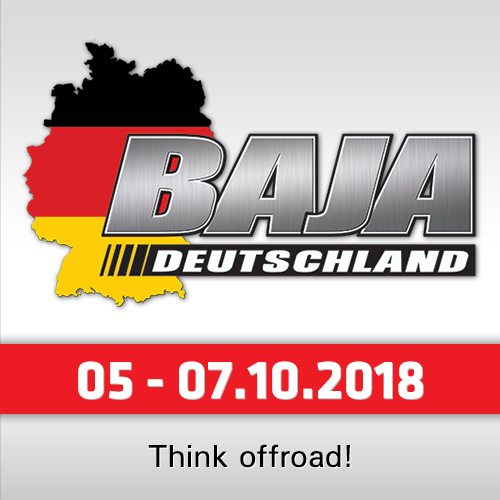 "The 40th anniversary edition of Dakar Rally will offer a very interesting route. Our team is very optimistic and is ready for harsh conditions: MAZ race trucks can be considered one of the best in the world and our crews have plenty of experience. We are to train all the way till the start of Dakar," MAZ-SPORTavto head Sergei Vyazovich said. The Belarusian team takes part in the Dakar Rally a regular basis. It produced the best results at the latest race of 2017. The crew led by Alexander Vasilevsky took sixth place. Each of the three crews made it to the finish.